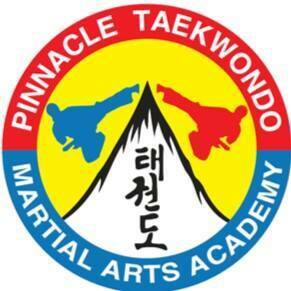 Pinnacle Martial Arts Students will be tested on Patterns, Kicks, Blocks, Punching, Self Defence, Board Breaking and Sparring. Pinnacle Martial Arts Students will also need to demonstrate a great deal of Respect, fitness, Focus, Discipline and confidence. Pinnacle Martial Arts Grading is a great method to gauge the Physical Development, Character Development as well as Martial Skills and levels.